We have heard today ahead of the determination date that home owners in Berkhamsted have been granted planning permission for improvements to their home. 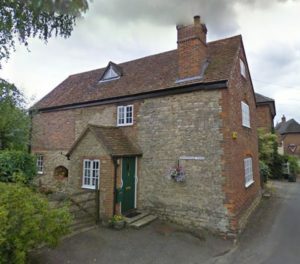 This is a good example of how one planning application can cover a number of different changes, in this case both to the main house itself and to other buildings and/or features within the curtilage of the dwelling. There were three distinct proposals attached to this application: the first for new bay and dormer windows to the house, the second to convert the double garage to ancillary accommodation so that an office and gym can be created, and the third to construct a new timber framed ‘carriage house’ style garage with attached log store in the grounds. 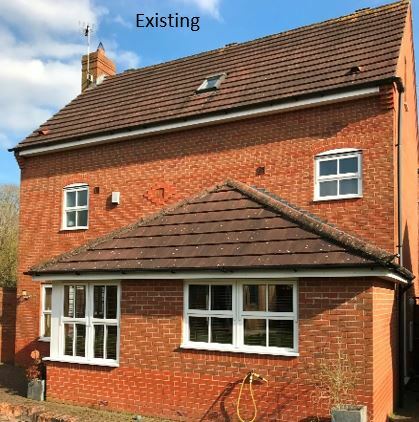 All three of the proposed changes submitted as one householder application have gained consent from Dacorum Borough Council just before Christmas, with no pre-commencement conditions. The family can now spend the festive season happily making plans and looking forward to making a start on their improvement projects! This entry was posted in construction, Dacorum Borough Council, design, development, planning consent, planning permission, refurbishment, renovation, Residential on December 17, 2018 by admin. 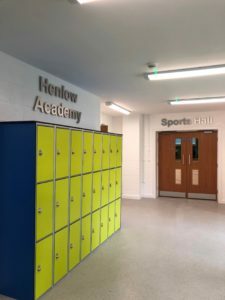 A significant school development project has just completed at Henlow Church of England Academy to the delight of staff and pupils. 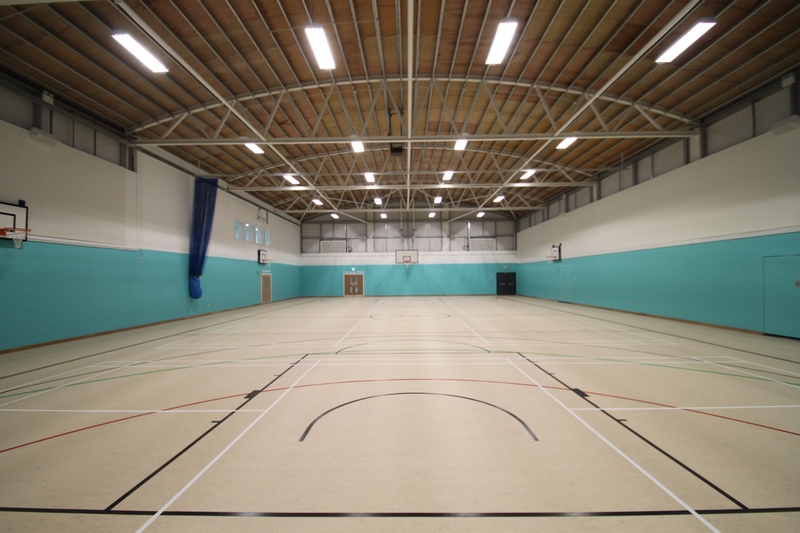 PCMS Design was involved from the very outset, taking the Academy from feasibility stage when we examined the potential of providing extra accommodation on site, through to pre-planning, detailed design and specification and then lastly the construction management of the project. 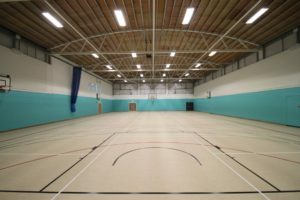 The new building provides a modern four-court sports hall with changing areas, and six classrooms in an attached block. Pupils will be able to benefit from a range of sports including netball, badminton, basketball, hockey and five-a-side football. A giant projector with screen has been installed so the school can use the hall for assemblies and other teaching events. The facilities will be available to hire by the wider community. Six new humanities and language classrooms provide the latest in educational technology with interactive whiteboards in each. Creating a bright and comfortable teaching environment has been a priority; the classrooms have been designed to meet the space and facility requirements set out by the Department for Education and include fibre optic links, Wi-Fi coverage as well as the latest modern security and fire systems. This £2.4 million investment in Henlow Church of England Academy’s site was funded by Central Bedfordshire Council and the Education & Skills Funding Agency. Site construction works were completed on time and to budget by Borras Construction Limited. This entry was posted in Bedfordshire, CBC, Central Bedfordshire Council, classroom, construction, contract administration, design, development, Henlow Academy, project management, School Construction, school extension, Sports Hall on October 15, 2018 by admin. Bedford Borough Council Planning Committee granted planning permission this week for a 24 place extension to a children’s day nursery in Hargrave, which is located on the Beds/Northants border. Grassroots Nursery has been given consent for a new 24-place single storey unit close to the original building, together with six new car parking spaces. Although one objection to the proposal had been received, the Committee decided that the case for the extension was acceptable. This is the second time that PCMS Design has been involved with Grassroots Nursery. Back in 2013, we secured change of use for a residential dwelling located within the grounds of a farm into day nursery, and subsequently worked on the design, specification, procurement and project management of the build. This entry was posted in Bedford Borough Council, Bedfordshire, Grassroots Nursery, planning consent, planning permission, Pre-School, project management on September 28, 2018 by admin. 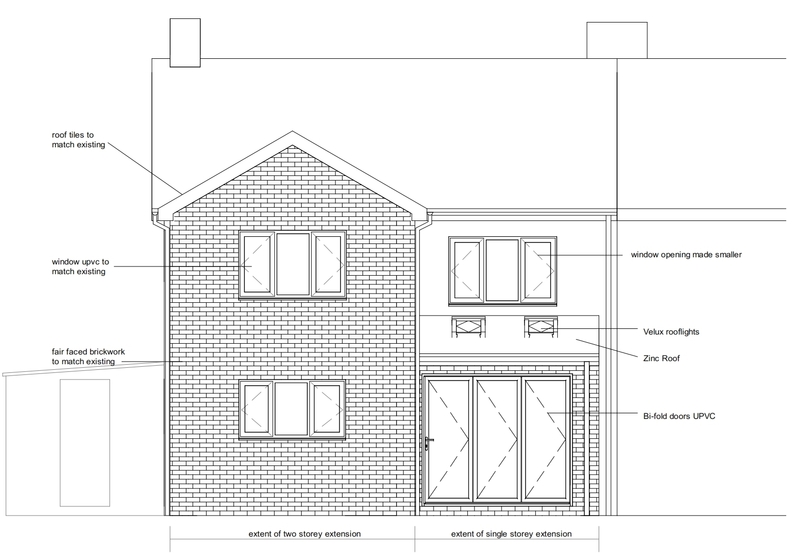 Planning permission has just been granted by Central Bedfordshire Council for the conversion of a modern storage barn into a residential annexe. Built around 9 years ago, the barn had up until recently been used as a stable and tractor store. 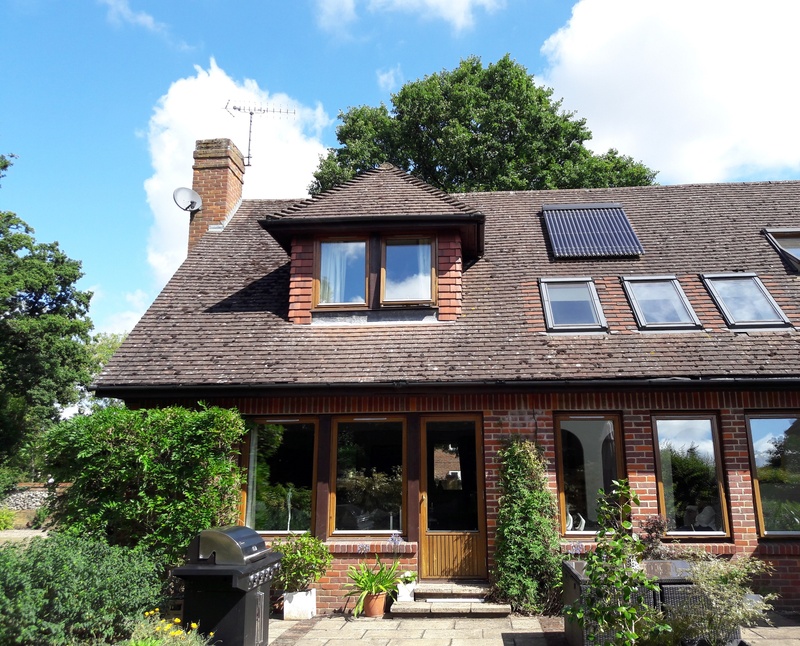 The homeowner approached us requesting advice on making a conversion in order to provide safe and secure ancillary accommodation for an elderly relative. 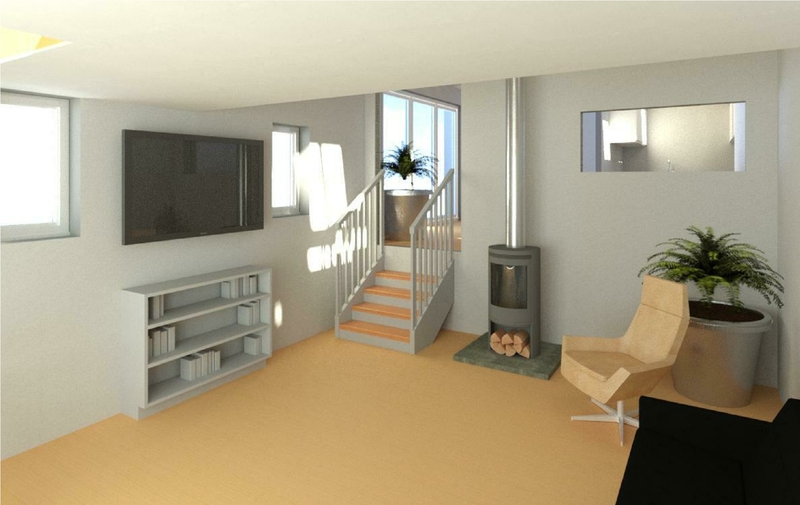 Our design incorporates a split level living room, separate dining area and kitchen, a double bedroom and bathroom. A mezzanine gallery area will be created above the living room for storage. 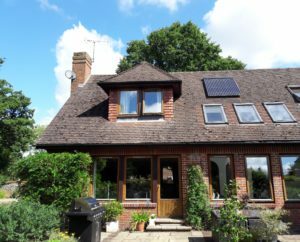 Additional roof lights and bi-fold doors will bring natural light flooding in. However, other architectural alterations to the exterior of the building have been kept to a minimum to maintain the rustic character of the building in the rural setting. A small patio and garden area will also be incorporated. 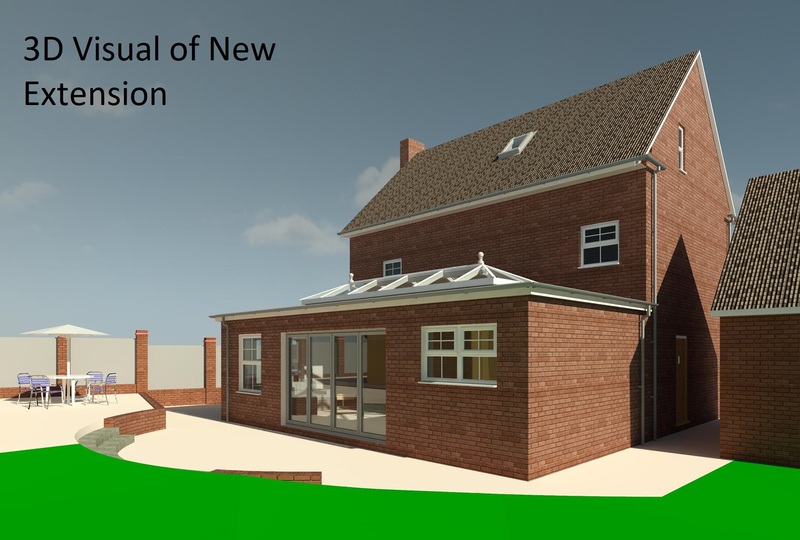 This entry was posted in 3D, Annexe, CBC, Central Bedfordshire Council, design, planning consent, planning permission, renovation on September 14, 2018 by admin. New Modular Classrooms are Lifted In! It was exciting last week to be present at the lifting in of a new modular double classroom unit at Maple Tree Lower School in Sandy. The classrooms have been constructed off-site in a specialist factory, which has considerably speeded up the construction and delivery time. 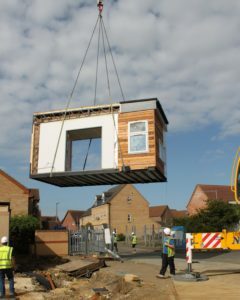 From signing contracts with the modular company to installation on site has been a matter of weeks rather than months, and the two classrooms will be up and running towards the end of September. 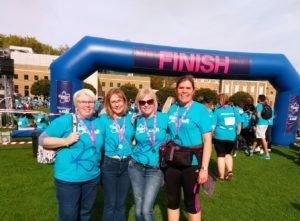 The ‘bays’ arrive with many fixtures and fittings already installed including walls, doors and ceilings – many already finished off with their final decorated surfaces. Sinks, sanitary ware and WC cubicles are also fitted at the factory, along with external wall finishes such as cedar cladding. The bays are simply craned into position on pre-prepared foundations and bolted into place. 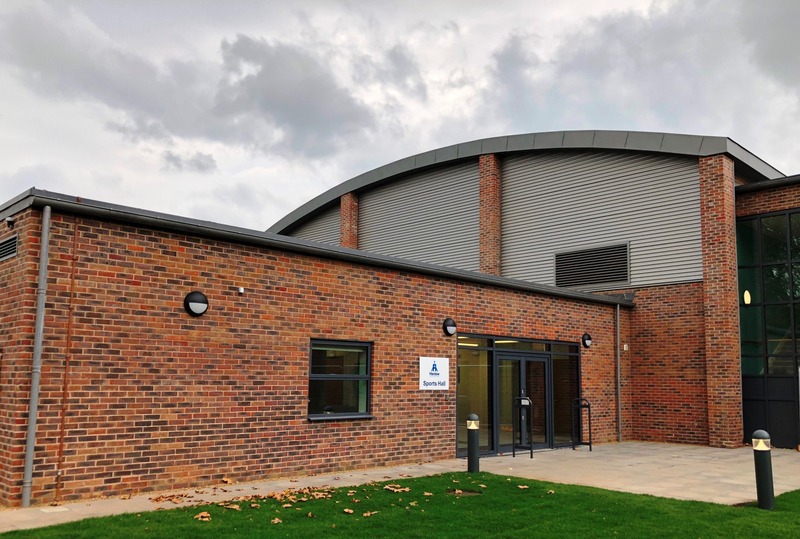 This entry was posted in Bedfordshire, CBC, Central Bedfordshire Council, classroom, construction, contract administration, design, development, modular unit, School Construction, school extension on September 4, 2018 by admin.